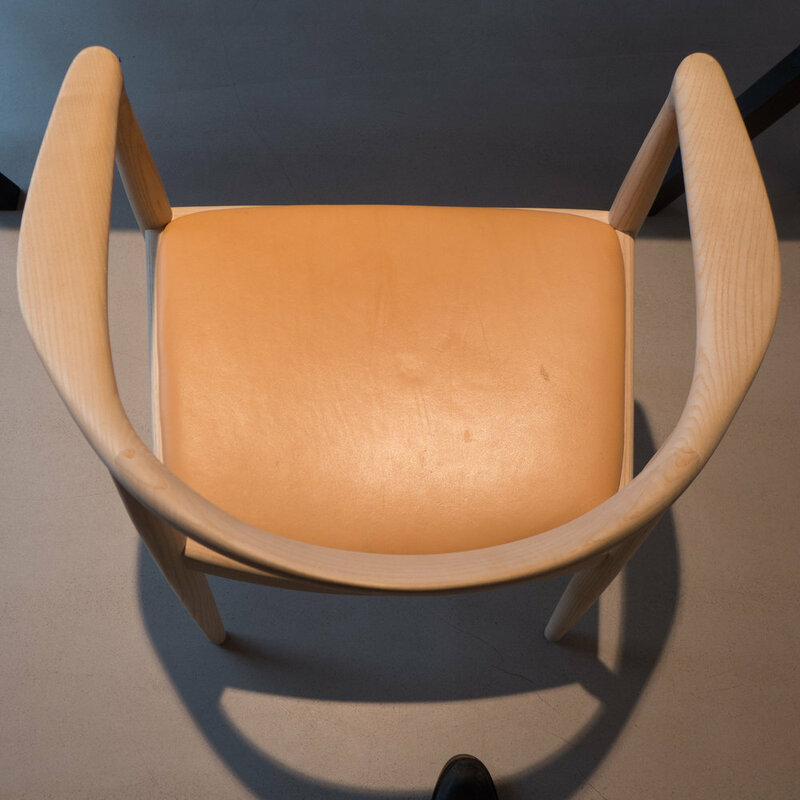 With the collection of chairs at Designmuseum Danmark in their new and beautifully lit gallery there was an opportunity recently to take some new photographs of The Round Chair that was designed by Hans Wegner in 1949. This also seems quite topical somehow for it was the chair used for the first televised presidential debate between John F Kennedy and Richard Nixon in September 1960. The debate is now available on the site of the John F Kennedy Library. So many things have changed but the problems seem depressingly familiar. The post on this site about the chair from December 2015 has been re edited and the new images added.